I enjoy Pokemon Go. Everywhere I visit, there are people playing the game. You learn to see the body language tells of another player: someone intently staring at their outstretched phone with the occasional stop and swipe. A simple "Pokemon Go?" leads to a smile and nod or the follow-up question, "Which team?" In the short time the game has been out, I've seen players of all stripes on the app: young, old, male, female, straight, gay, black, white, single, married, full families, and more. I've run into military and law enforcement members playing the game. I've seen businesses get in on the action, keeping lures up to draw in players. I've gone to landmarks and seen scores of people just playing, giving out tips, and having fun. Of course, with the good sometimes comes the bad. Pokemon Go is a game based primarily around geo-caching: players go to different spots on a map and the game spawns Pokemon to catch. The game is based on earlier work by developer Niantic, a company led by former Google employee John Hanke. Many of the Niantic folks previously worked on Google Maps and Google Earth, ultimately coming together to create an earlier augmented reality game: Ingress. Ingress's point of interests were defined in part by Niantic, using geo-tagged photos from Google to mark historical sites, unique buildings, or other stand-out landmarks. The community also helped in defining the points of interest: according to Hanke in an interview with Mashable, 5 million out of 15 million total submitted points were added to the game. The issue is Ingress was a much smaller game, meaning the overall traffic to these points was rather light. 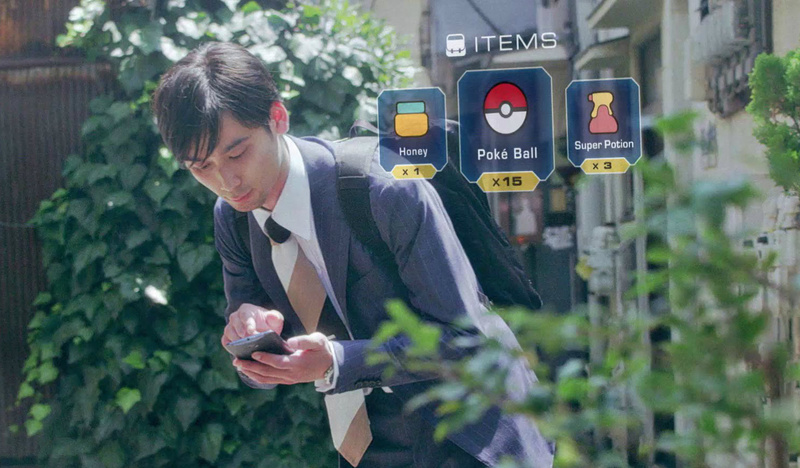 Pokemon Go is a whole different kind of beast, with millions of players. Whereas an Ingress have have seen a few players a month coming by certain points, Pokemon Go has far more. Some places aren't prepared for people on smartphones milling through at all hours. It's like this, but with someone else's backyard. 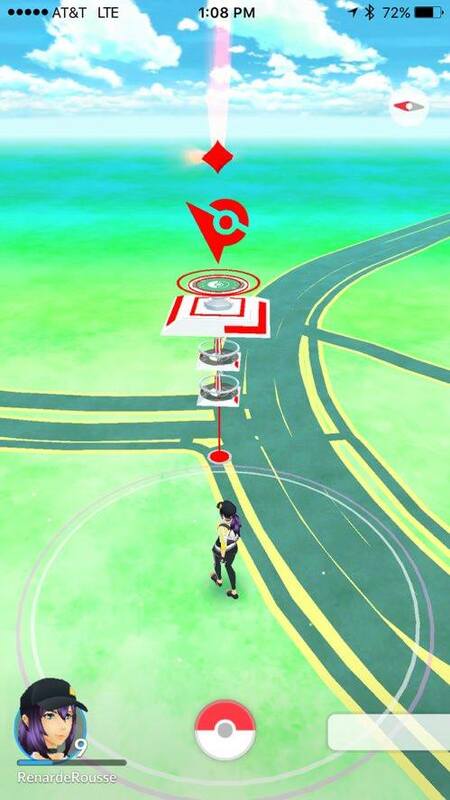 One of the earliest examples came from Australia, where the Northern Territory Police, Fire and Emergency Services had to steer players away from coming inside their station to access a Pokestop. The Facebook post also cautioned players to look up from their phones occasionally, in order to stay safe. Those statements were matched by a police department in Pelham, New Hampshire, who found that a Gym was located in their police station. "We are fully aware that the Pelham Police Station is a Pokemon Gym. Please keep in mind you do not actually have to come into the station to participate in your battles," the department said on Facebook. Since then, things have escalated. Today, two local landmarks in Washington DC had to warn Pokemon Go players away from their premises. The first is the United States Holocaust Memorial Museum. 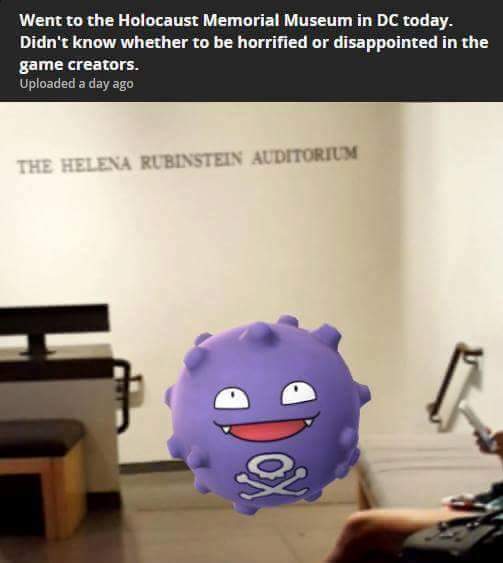 Following a potentially fake image of a Koffing floating in front of the entrance to the Helena Rubinstein Auditorium that went viral, the museum has asked players to stay away. "Playing the game is not appropriate in the museum, which is a memorial to the victims of Nazism," Holocaust Museum communications director Andrew Hollinger told The Washington Post. "We are trying to find out if we can get the museum excluded from the game." The official Twitter account for the Arlington National Cemetery has also asked that players respect the landmark's intent. The National Mall and Memorial Parks service got into the Pokemon spirit on Facebook yesterday, asking Pokemon Go players to post their selfies at the National Mall with their captured Pokemon, but also reminded players to be "respectful of the memorials and other visitors". "Seriously, though, as you race around the park trying to collect as many Pokemon as possible, please remember to be respectful of your fellow visitors as well as the memorials," read an earlier Facebook post. "Yes, it might be tempting to go after that Snorlax near the Vietnam Veterans Memorial, or the Venusaur hanging out in the chamber of the Jefferson Memorial, but remember that there are places of solemn reflection here at the National Mall where playing Pokemon just isn't appropriate. But that Pokemon Gym over in Constitution Gardens? Go get 'em!" Even private property can get caught up in the Pokemon Go fervor. While Pokestops are unlikely to be near homes, players occasionally find Pokemon in the backyards and extended property of other homeowners. Police departments have warned players away from trespassing to catch Pokemon. Pokemon Gym fights. Cool. Pokemon Gym fights at a cemetery. Not cool. "Please do not trespass onto private property. If you are unsure if you are supposed to be somewhere then we recommend avoiding it. There are plenty of other Pokemon throughout town," added the previously-mentioned Pelham Police Department. "'I was collecting Pokemon' is not a legal defence against a charge of trespass, so be sure that you have permission to enter an area or building," posted the Western Australia Police on Facebook. "The Goochland County Sheriff's Office has been experiencing a rise in Trespassing and Suspicious Activity events recently due to the new Pokemon Go app," posted a local Virginian police department. "Deputies have located numerous individuals on business, church, and government properties at all hours of the night, when these places are closed to the public. These actions are considered trespassing and put the individual and Deputies in a position of unnecessary risk. Please refrain from going onto property without proper permission or after appropriate times." 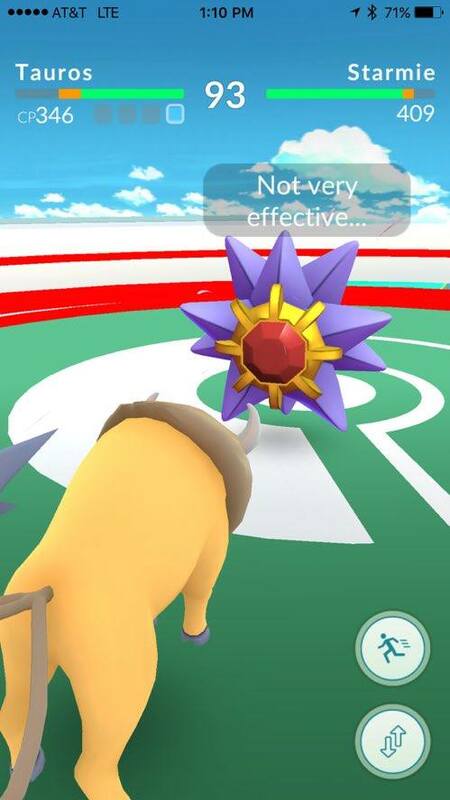 Niantic will probably need to adjust Pokespots and add dead zones to prevent players from trying to play the game in museums and monuments dedicated to more solemn and serious events. The private property problem is not as easy to fix though and requires players showing some actual restraint. While it's fine to run up into someone's home in a single-player RPG or MMO, doing the same in the real world can cause serious problems. Like virtual reality, augmented reality is a relatively new technology and developers are still dealing with the issues that can arise from that tech's use. Making the entire world world a playspace sounds great, but in practice, many of a game's more fervent players can make things difficult and awkward for anyone else who is not a part of the community. Some places will always be off-limits and players should respect that. 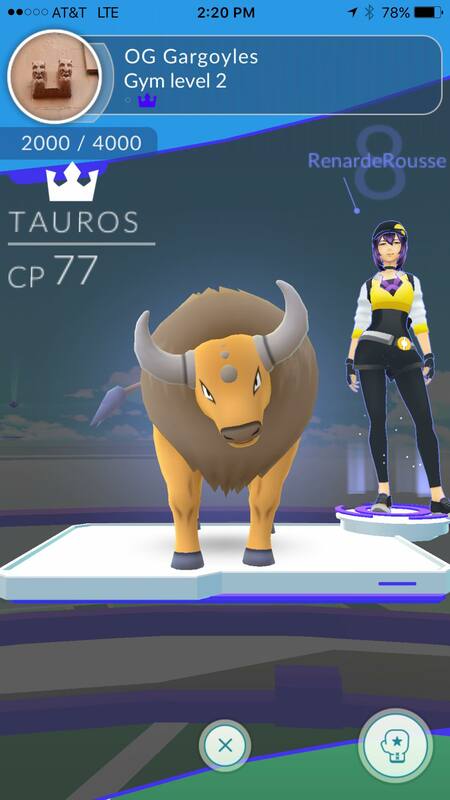 Given time, more mainstream businesses and organizations will adjust, like the Durham Bulls Athletic Park (DBAP) did when it noticed that fans were trying to catch Pokemon that were on the field. "Over our last homestand we found that the DBAP proved to be a hotspot for Pokémon, with characters popping up in all areas of the stadium," said Bulls general manager Mike Birling told local news station WRAL. "The problem was, many of the Pokémon were on the field, and our fans weren't able to catch them." As a fix, the stadium opened the field at specific times while the team is playing away games. Fans can pay $5 to access the field, with the proceeds going to Second Chance Pet Adoptions. "The great thing about the app is that people can play it anywhere," said Birling. "Our situation is slightly different, though, as fans [normally] don't have access to our Pokémon-filled field. [Now], we can make sure no Pokémon at the DBAP goes uncaptured." Tagged with Android Devices,	AR,	Articles,	iPhones,	Nintendo,	Pokemon,	The Pokemon Company.